Every student has the potential to attend college and succeed. 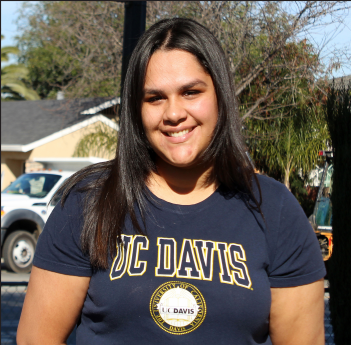 By middle school, many low-income students of color in San Jose’s poorest neighborhoods have been tracked into a vicious cycle of failure, having fallen well below grade level and lacking the support they need to overcome their disconnect from school. ACE is wholly focused on these children and works diligently with them and their families to show them that college is possible. We focus all of our outreach on the most struggling and disengaged students and families. The ACE student body is 92% low-income, 50% English learners, 93% first-generation college students, and 20% students with Special Needs. Our alumni have transformed their lives and the lives of their families. Our alumni and their families have experienced a long, sometimes arduous, sometimes joyful journey at ACE. Children who come to ACE lacking self-confidence and grade-level skills become hard-working college students with a vision of a better future for themselves, their families, and their communities. 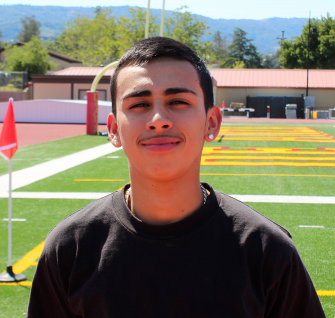 "Sometime in the future, I want to become a teacher and motivate students and help high school students go to college. 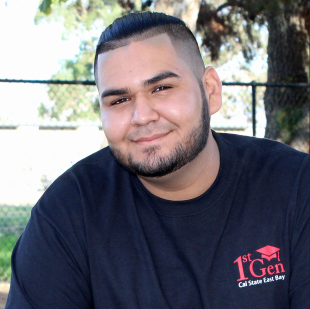 I want to help students build their confidence and believe in themselves especially those coming from the East Side." “I didn’t even know what college was. I heard everyone talking about it on campus, but I thought it was for everyone except for me. I did not take my education seriously. I just came to school because it was the law. I wasted a lot of time not believing in myself. I was tired of being a “F” student, and I wanted to be a better person. My teachers at ACE were my inspiration. They had gone through similar experiences like I was going through, so it really helped me relate to them. If they could do it, then I could too. Regardless of my struggles, they always made me feel like I belonged in college. 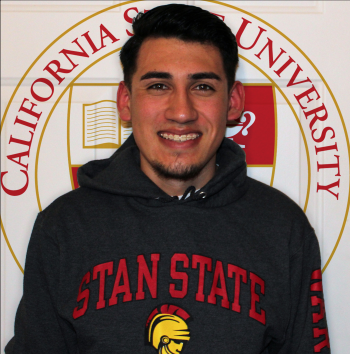 I am currently in my first year at De Anza College and my goal is to transfer to San Jose State University in 2 years."